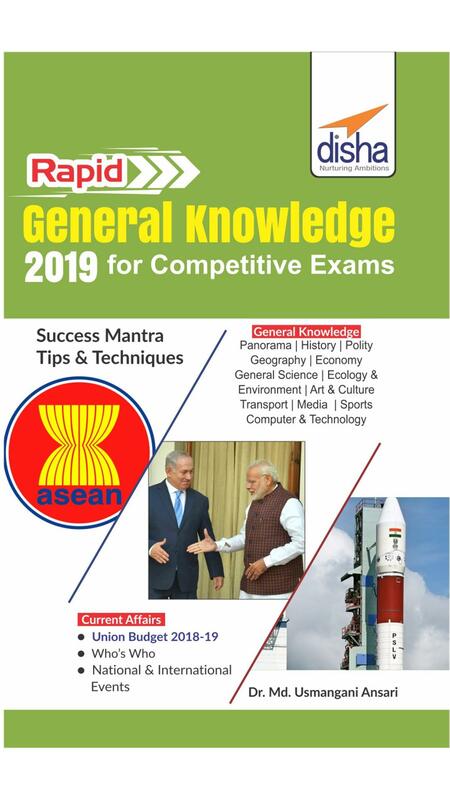 Disha's Rapid General Knowledge for Competitive Exams is the quickest way to Brush Up your General Knowledge for the Upcoming Competitive Exams. The book presents a panoramic view of India and the World along with History, Polity, Geography, Environment, Economy, General science, art and culture, sports. The text is presented in the form of Mind Maps, Infographics, Charts, Tables for better retention.